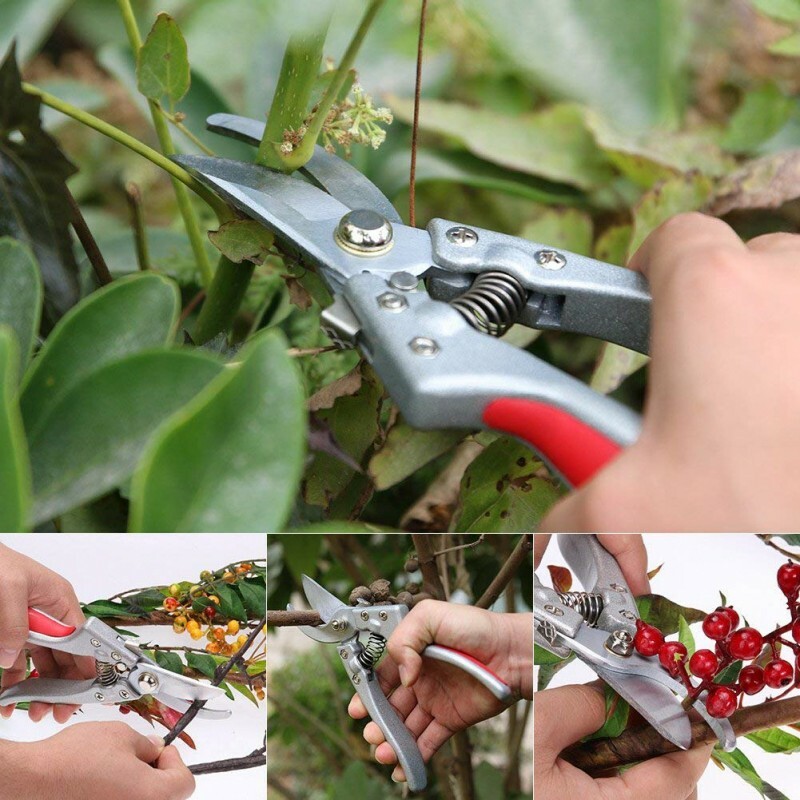 Stainless steel pruning shears is flexible enough to use indoors or outdoors on house plants and gardening;The garden pruner can cut up tree branches easily, excellent for cutting and trimming small branches, shrubbery, snipping flowers and floral plant. 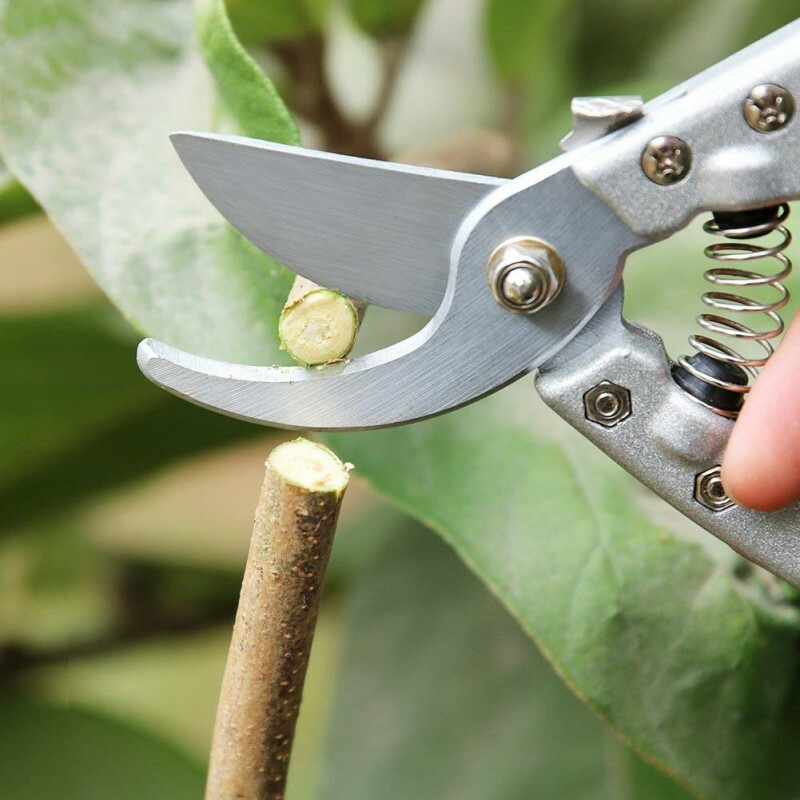 The ratcheting mechanism's settings multiply your hand's power by up to 5 times, so that you don't have to do the work - the pruning shears do it for you. 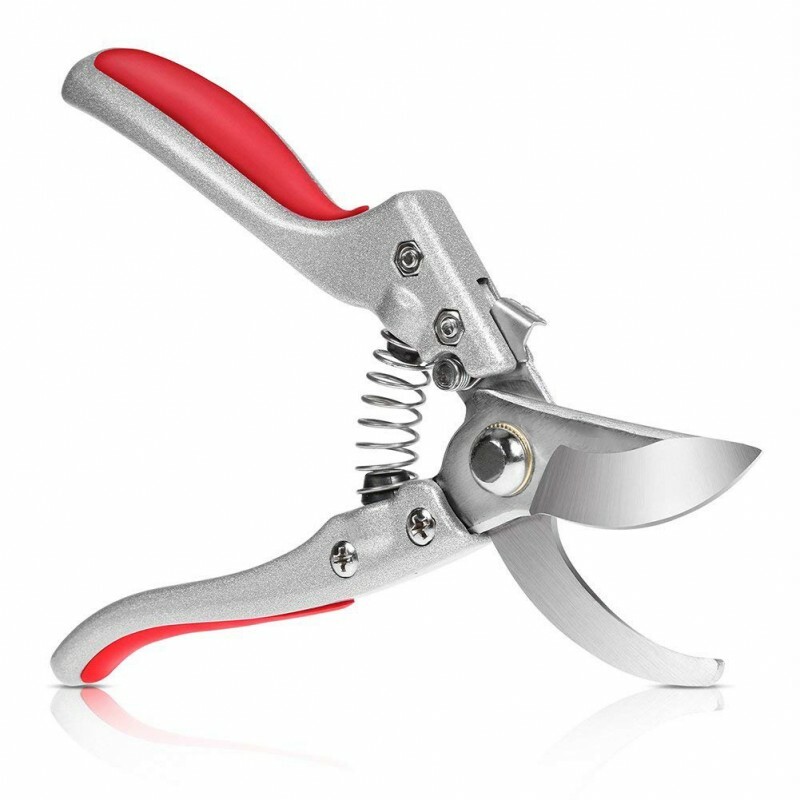 The handle has ergonomically designed, which can help you ease impact and protect the hand and wrist, reduce the hand soreness caused by prolonged use. 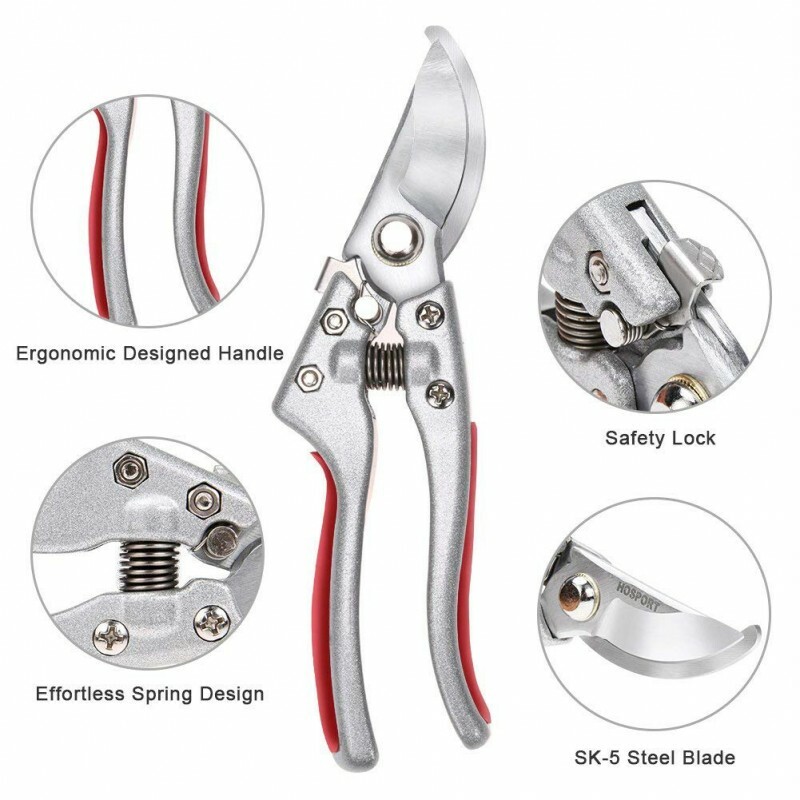 Meanwhile, the body and spring of the shears is made from sturdy steel. 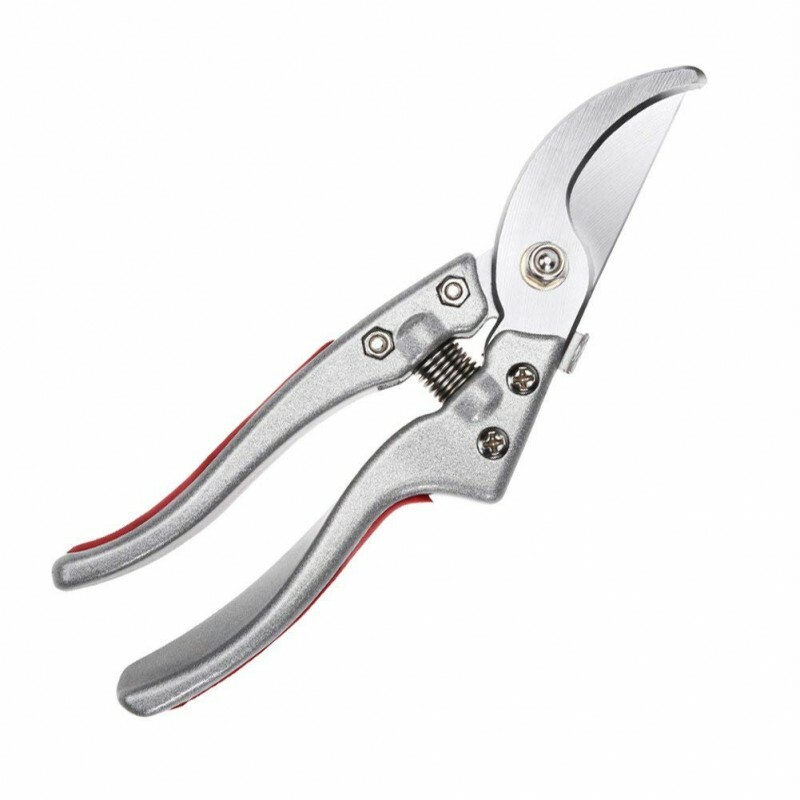 We has been committed to high quality product and service , If there are any quality problem, please feel free to contact us, we will give you a satisfactory answer. 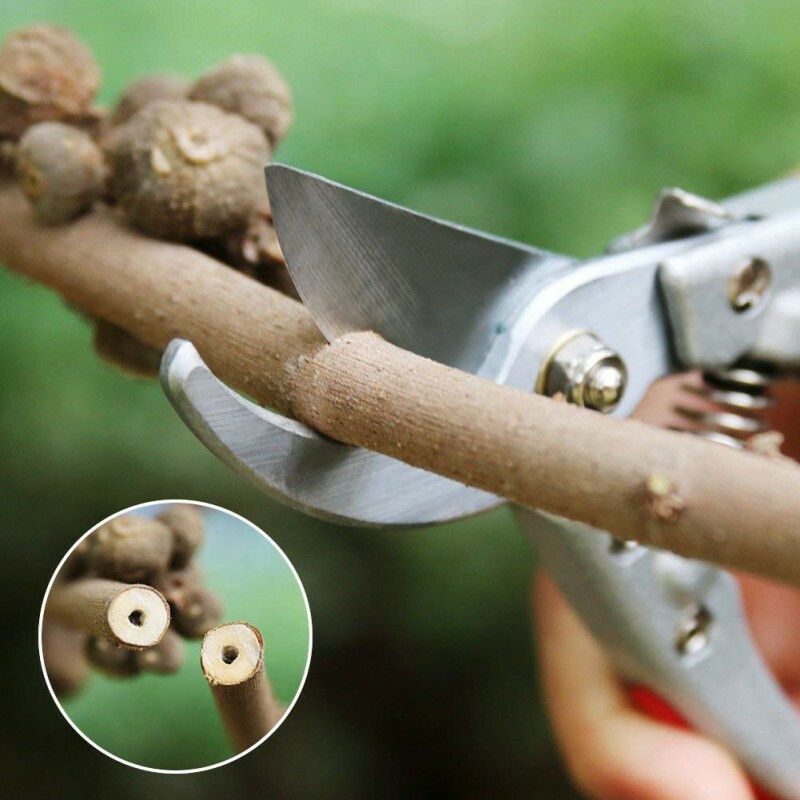 Every gardener needs a great pair of pruners in their toolkit. And it’s professional gardening tool for orchard workers and family gardener. 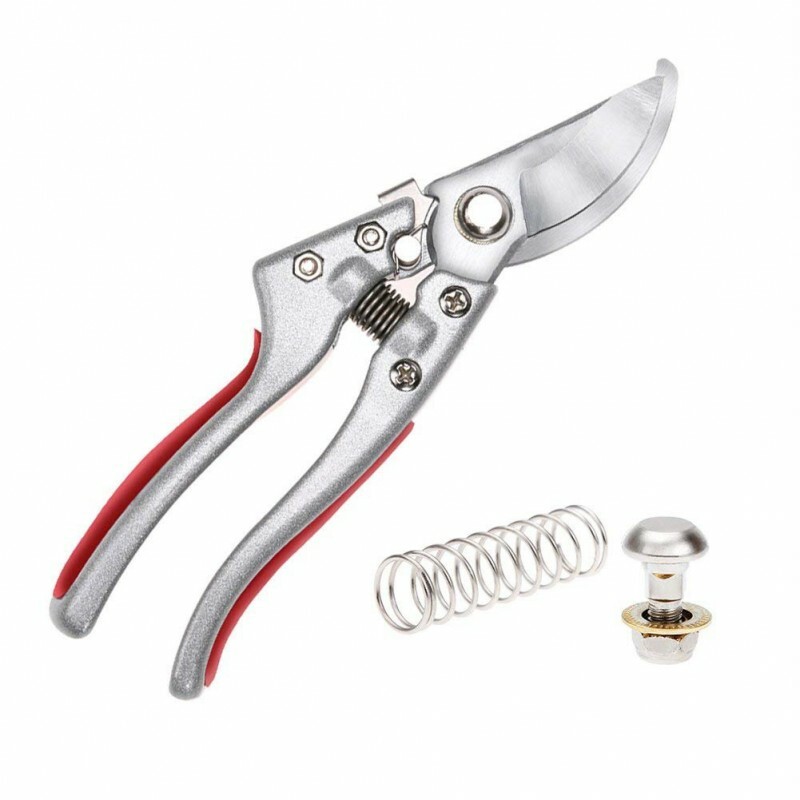 These are perfect for trimming my rose bushes. This is so easy and you don't have to get all cut up to do it . My knock out roses grow so much and so fast I clip some and give to my friends. Sometimes it gets too big and these help me control how big I want the bush to get.